The IT department had been working 12 hour days for four weeks in a row. Two guys were talking about how badly they needed some time off, but until their project was completed, time off was prohibited. One of the guys suddenly lifted his head. “I know how to get some time off work” the man whispered. Instead of answering, the man quickly looked around. No sign of his Boss. He jumped up on his desk, kicked out a couple of ceiling tiles and hoisted himself up. “Look!” he hissed, then swinging his legs over a metal pipe, hung upside down. Within seconds, the Boss emerged from his office at the far end of the floor. He saw the worker hanging from the ceiling, and asked him what on earth he thought he was doing. Christmas time is all about the lights! 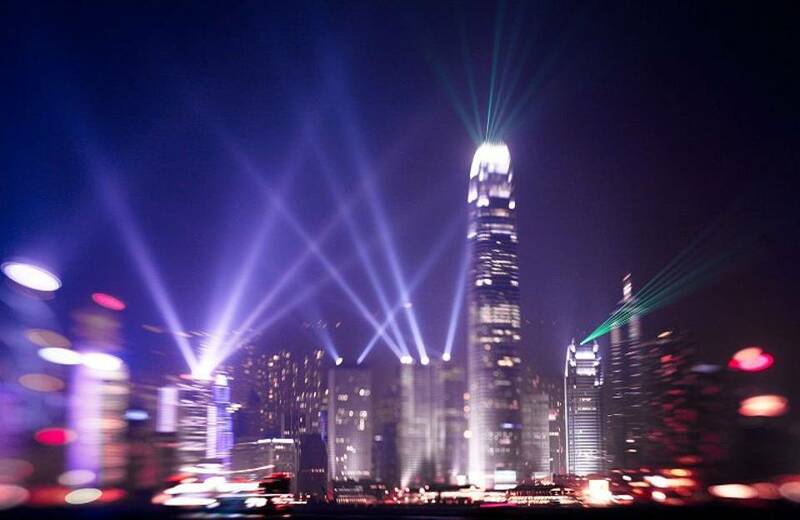 Most of us take time to drive around and see the pretty lights. Most of us put up a tree decorated with pretty lights. We may even put them up on our house. Some of us leave them up all year. The next few weeks we will be looking at the Light of Jesus Christ. As such, I was trying to find out if there was such a thing a “pure light”. The more I researched, the more my brain was fried. Plus, there is light we can see and there is light we cannot see with the naked eye. Imagine a light which you can not see. Now if there is any thing such as pure light, it is achieved by a process called: “light amplification by stimulated emission of radiation”. We hear the abbreviation: LASER. My mind grew numb reading about light, and I never could get a grasp on if there is such a thing as naturally occuring “pure light”. John 1:6-9 There was a man sent from God, whose name was John. 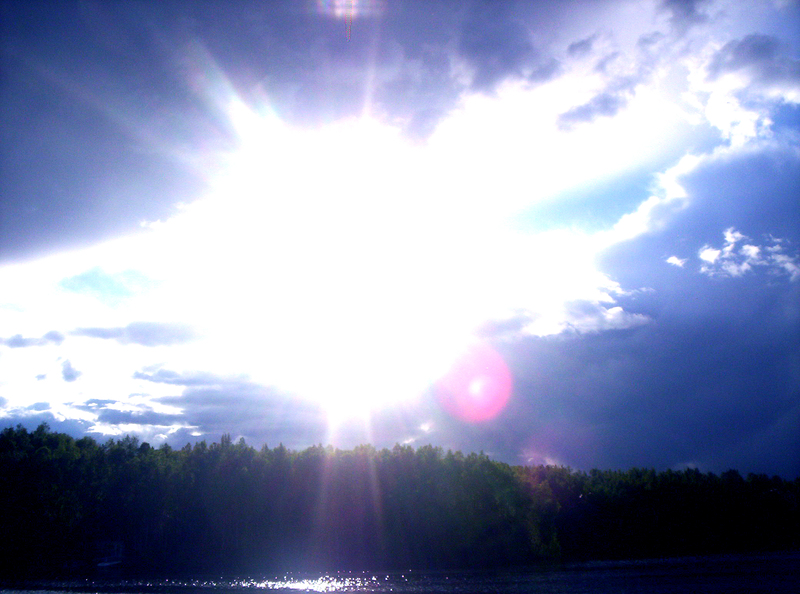 He came as a witness, to bear witness about the light, that all might believe through him. 8 He was not the light, but came to bear witness about the light. The true light, which enlightens everyone, was coming into the world. John the Baptist was called to prepare the way for the true light. True used here, means real, genuine, not fake, not artificial. John 1:1-5 In the beginning was the Word, and the Word was with God, and the Word was God.He was in the beginning with God. All things were made through him, and without him was not any thing made that was made. 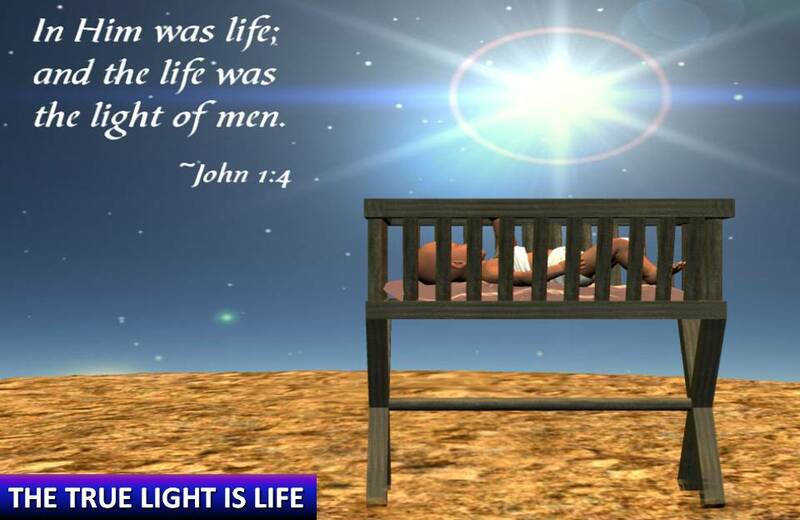 In him was life, and the life was the light of men. The light shines in the darkness, and the darkness has not overcome it. Verse 4&5 tells us what makes light true and great-it produces life in mankind, and the darkness does not overcome it. A.THE TRUE LIGHT IS LIFE. Normal living things need light to grow. With very rare exceptions do things grow in absolute darkness. Most of us know about “photosynthesis.” The word ‘photo’ means ‘light,’ and the word synthesis means ‘to put together.’ Green plants produce food by putting chemicals together with light. It is light that causes plants to produce food, and the whole life chain of animals and man depends on this process. Life itself is built on the sunlight. Without the sunlight, our world would become cold and dark and dead. If a man is forced to live in absolute darkness, eventually he will go blind, because the nerve endings of the optic nerve will die. Jesus is the True Light that brings True Life to dying man. We are born into darkness, and unless our eyes are opened to the Light of Jesus Christ, we will die spiritually blind and dead. When Jesus was born in Bethlehem, He came to give us life. When the Holy Spirit shined the light of the Gospel into our hearts, there was a divine photosynthesis that took place, producing life where before there was only death. 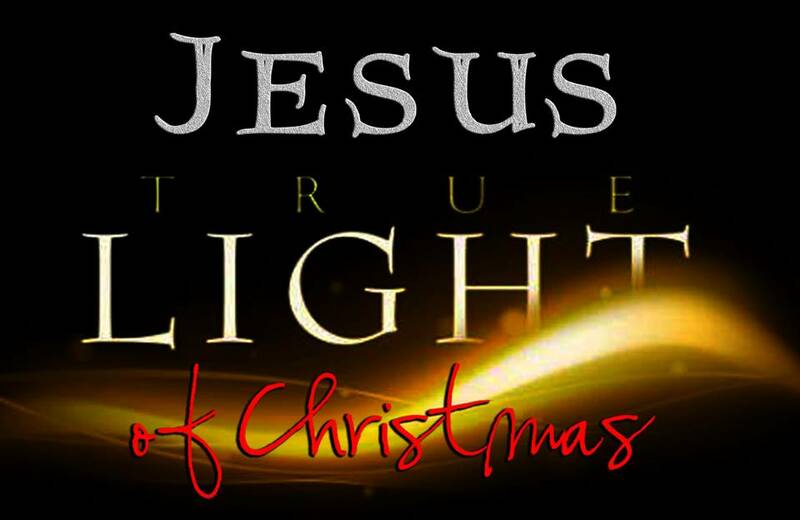 Jesus is the Word and Jesus is the True Light, shining from itself and by itself. If the Life of the Son of God IS the light that shines in the darkness (which is what verse 4 says) then there are at least four things we can say about this light. The TRUE light of life has energy and power because the life of the Son has energy and power. The True light of life has purpose and motion. It is not static like a lamppost or a lighthouse on the shore. It plans and moves. It shines now here now there. It is alive with the life of the Son. The True light of life grows and expands. That is the way the Life of the Son of God is. His life is a fountain of life (Psalm 36:9). Once the rays start coming out of this light they extend farther and farther and farther. 4. The True Light of life gives birth to children of light. It is possible for the darkness to overcome the light in our homes. The power can go off, the batteries in our flashlights can go dead, the fuel in our lanterns can be used up. But this can never happen in the spiritual realm. 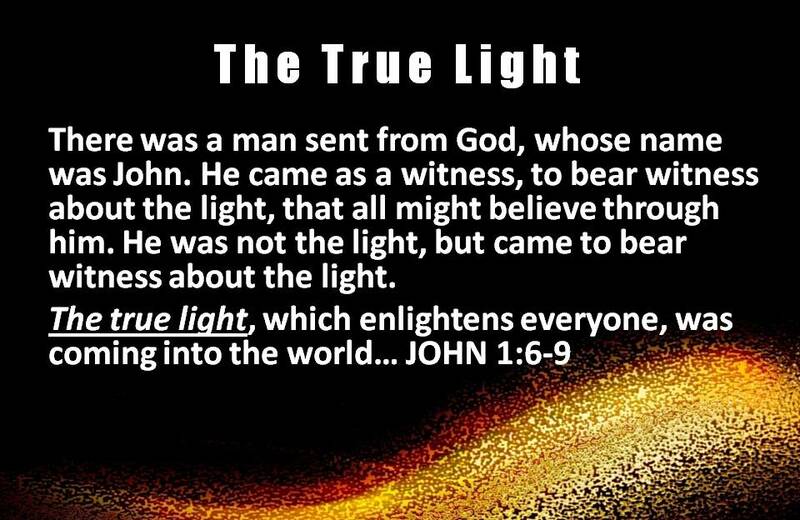 The darkness cannot prevail because Jesus is the true light that “shines in the darkness.” John doesn’t say Jesus is the true light that will shine or that did shine. Rather, he expresses continuing action. He tells us that Jesus has shone, that He is shining, and that He will shine. As the light of the world, Jesus never ceases to shine. Therefore, the darkness has not and does not and will not overcome the light. 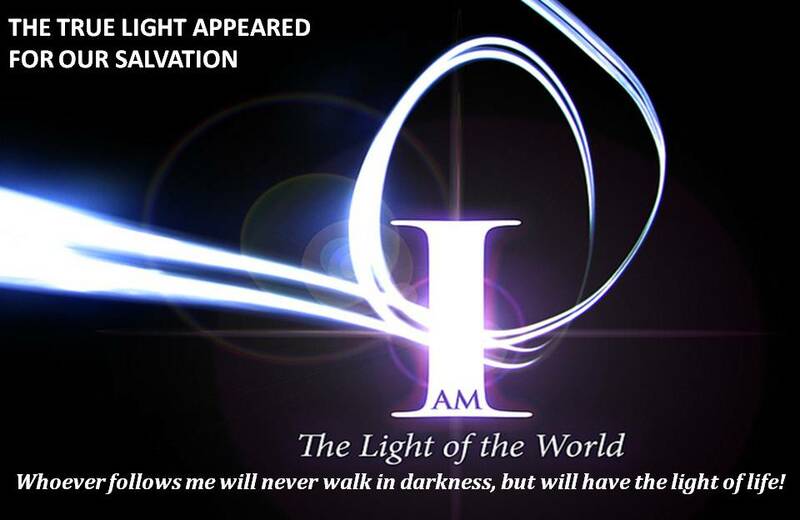 WHAT DOES THE TRUE LIGHT MEAN TO YOU AND ME? “Hanukkah” or “Festival of Lights” is celebrated for eight days commencing on the 25th day of the month of Kislev (November to December). It celebrates the events which took place over 2,300 years ago in the land of Judea, which is now Israel. It begins in the reign of Alexander the Great, who conquered Syria, Egypt, and Palestine, but allowed the lands under his control to continue observing their own religions and retain a certain degree of autonomy. More than 100 years after Alexander the Great, Antiochus IV rose to power in the region. He began to oppress the Jews severely, placing a Greek priest in the Temple, massacuring Jews, prohibiting the practice of the Jewish religion, and desecrating the Temple by requiring the sacrifice of pigs (a non-kosher animal) on the altar. One of the groups which opposed Antiochus was led by Mattathias (Matitiyahu) the Hasmonean and his son Judah Maccabee (“The Hammer”). The Maccabees cleansed the Temple and re-dedicated it on the 25th day of the Jewish month of Kislev. When it came time to re-light the Menorah (the multi-branched lampstand), they searched the entire Temple, but only one small jar of oil bearing the pure seal of the High Priest could be found. Miraculously, the small jar of oil burned for eight days, until a new supply of oil could be brought. From then on, Jews everywhere have observed a holiday for eight days in honor of this historic victory and the miracle of the oil. 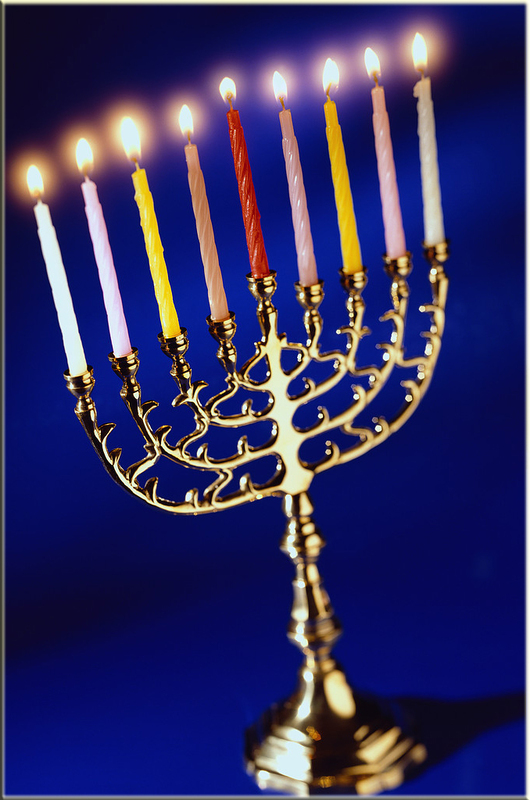 The observance of Chanukah features the lighting of a special Chanukkah menorah with eight branches (plus a helper candle), adding one new candle each night. The Significance of Jesus Proclamation was that He was our Savior! He is the one who came to save us from the darkness of sin! Jesus Appeared for our Salvation! When the hour of mankind looked darkest, when our world was pitch-black and hopeless, the God of love burst into the darkness of this world in the person of his virgin–born Son, in a definitive moment of divine epiphany. His advent was like the dawning of a bright new day, the beginning of a truly new age. Zechariah described the birth of Jesus as “epiphaino”- An Appearing. Appeared (epiphaino from epí = over, upon + phaíno = to shine) literally means to shine upon. It means to bring to light or to show upon. 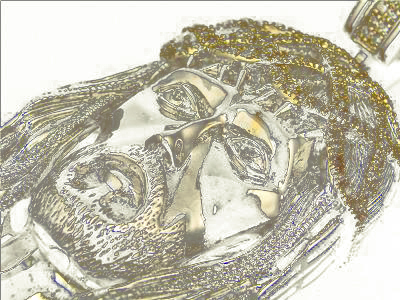 The APPEARANCE of Jesus should not have been a surprise. There were over 300 Old Testament prophecies that Jesus fulfilled. Simeon and Anna were expecting the Messiah and rejoiced when they set their eyes upon Him. (They) continued to speak of Him (the Messiah) to all those who were (earnestly and expectantly) looking for the redemption of Jerusalem (another beautiful Name for Messiah!) (Lu 2:36-38). Have you ever prayed for God to shine His face upon you? Have you prayed for Him to shine the light of Jesus Christ upon your children and your grandchildren? Jesus Christ, the True Light, was revealed for you and me. The birth of Jesus was the most significant event in the history of mankind! The True Light now dwelt among man and would now offer True Light to sin darkened souls! 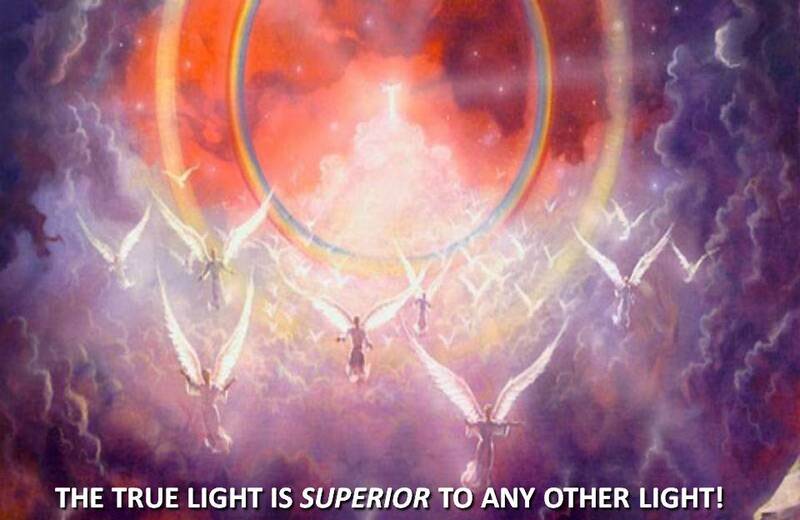 B.THE TRUE LIGHT IS SUPERIOR TO ANY OTHER LIGHT! NOT A SHADOW. The real light in contrast from the dim and shaded light which was conveyed through the types and shadows of the Old Testament ritual. NOT FALSE. 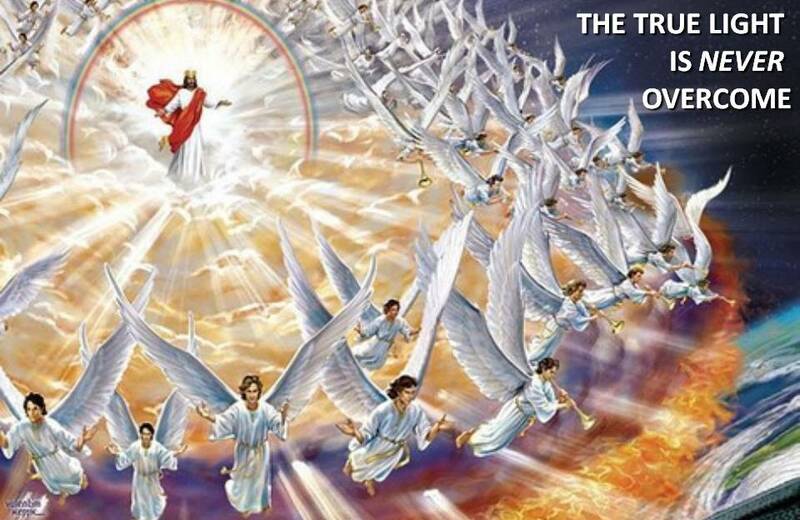 Satan himself, we read, “is transformed into an angel of light” (2 Cor. 11:14), but he appears as such only to deceive. But Christ is the true Light in contrast from all the false lights which are in the world. NOT A REFLECTION: there are lesser lights which are borrowed and reflected, as the moon from the sun, but Christ’s “light” is His own essential and underived glory. He declared that His witness was enough. He said, “My testimony is true” (alēthēs). It is not a deceptive claim. It is not the claim of an egomaniac setting Himself up as a god. It is not the claim of a man who is out to shatter men’s dreams. It is not the claim of a man who is set on destroying men. III. WHAT SHOULD BE THE IMPACT OF THE TRUE LIGHT? 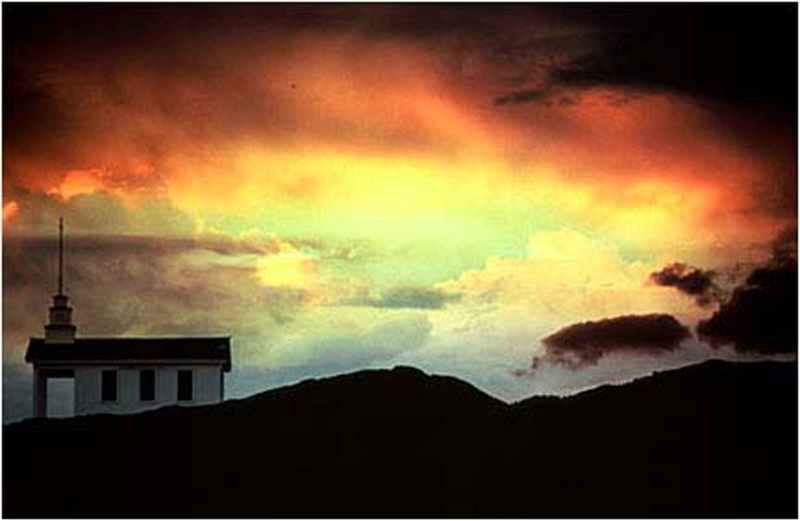 Jesus Christ – The Light of the World. We sing at Christmas because we have something to sing about! Light has come into the world, and we need never walk in darkness again. Is there such a thing as pure light? Yes, if it has only one wavelength. Most light that we see is made up of many different wavelengths. Sun light is a continuous mixture from the deepest blues to the brightest reds and all colors in between as a prism or a rainbow can show. 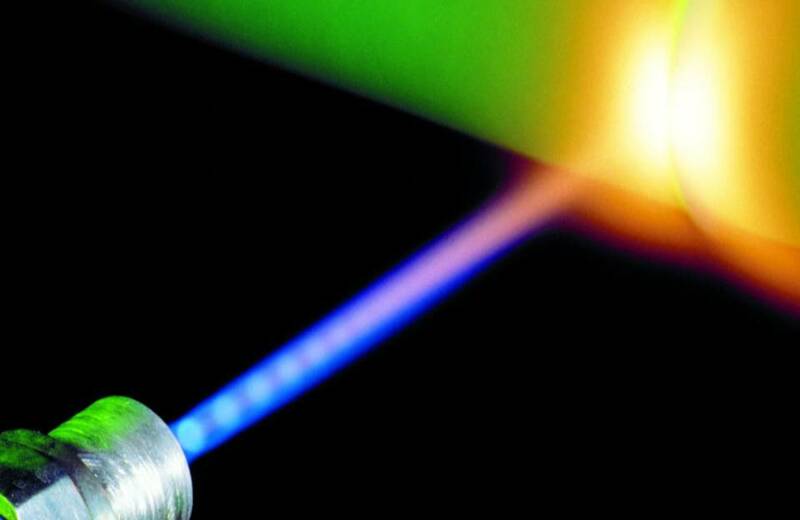 Pure light produced by a laser can be used for surgery, and for measuring distances with the utmost accuracy. Pure light is used to measure the distance from the earth to the moon within one inch. This light is bounced back by reflectors left there in the late 1960’s and 1970’s at certain locations on the moon. So just as pure light can be used in surgery to heal problems, and in astronomy to add accuracy to our measurements, the true light of Jesus Christ shines in the darkness of our sin-sick world, and reveals our shortcomings, and brings healing to our sin-sick souls. B.IS THE TRUE LIGHT OF JESUS CHRIST LIVING IN YOUR SOUL? DO YOU HAVE LIFE? Luckily, the lamp wasn’t damaged as Peterson gutted the house. He eventually worked his way up to the lamp and saw a “Stickley Workshop” stamp on top. Some online research convinced Peterson that he’d found an authentic product of the legendary American furniture company. 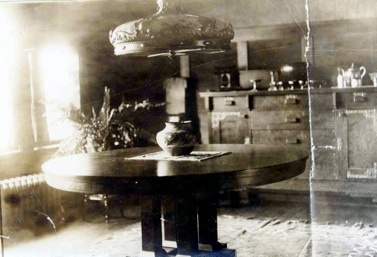 So he sent a photo to Rago Arts, a nearby auction house, which estimated the lamp would bring $20,000 to $30,000. “I thought, ‘You’ve got to be kidding me,'” Peterson says. As it turns out, the estimate was way off. When the dust settled, the lamp sold for a whopping $310,000 – $10,000 more than he’d paid for the entire house. Like Peterson, many fail to recognize Jesus as the light, the true light, of the world. What about you? Do you know Who He is? The Complete Word Study Dictionary – New Testament. Take away the birthday candles and all you have is cake. Take away the fireworks and it’s just another steamy day in July. How could the holidays be the holidays without light? We light candles on the menorah and candles on the Advent wreath. We torch the yule log to symbolically carry light from one year to the next. Like the residents of Whoville, we gather ’round trees to admire the lights. Oooh! Aaah! Basking in the kilowatts, our faces shining and eyes sparkling, we are Cindy Lou Who-happy. Light does that to us. Artificial or natural, light chases the blues away by readjusting the chemicals in our brains, a cerebral tune-up desperately needed when winter envelops us. This seasonal shroud makes us so dang peevish, coming to work in the dark, driving home in the dark. As members of the human species, it is our nature to crave light, as do the sunflowers and the mighty oaks. Now I love Christmas lights. Sometimes I admit I get so rushed that I don’t even notice them. But the truth is that many people get so distracted by pretty Christmas Lights, that we miss the true Light of Christmas. Christmas is the day we honor God’s Greatest Gift, the birth of the True Light of the World. In the beginning was the Word, and the Word was with God, and the Word was God. He was in the beginning with God. All things were made through Him, and without Him nothing was made that was made. In Him was life, and the life was the light of men. The truth is that most of mankind does not seek the True Light. Most of mankind does not pay attention to the truth of who Jesus is. John 3:19 says: God’s light came into the world, but people loved the darkness more than the light, for their actions were evil. In other words, most people choose not to follow the True Light of Christmas, because they want to go their own way and do their own thing. In Luke 2: 25-35 we find a righteous old man named Simeon. Not much is known about Simeon, but from Luke we do know that he did an amazing thing: Simeon paid attention to God. Now most people in Israel worshiped God, but very few paid attention to Him. In fact, Simeon was one of only a handful. Today, many people in this world worship a God, but very few pay attention to Him. If you are a school teacher, you may know what I’m talking about. You may have a room full of students, but how many really pay attention to you. Simeon paid attention to God. God spoke to Simeon and told him he would not die until he saw the Messiah. Now for Simeon to hear that and believe that was a big deal. But he was a big deal kind of guy. Now most of you have finished your shopping and you found a LOT OF GREAT DEALS THIS YEAR. But I want to challenge you to pay attention to God this evening, and realize the greatest deal in the universe happened almost 2000 years ago, when Jesus Christ was born as a little baby boy. Simeon paid attention and saw the greatest deal of His life. He discovered the True Light, and that Light gave him Life! The Light of God’s Word became real to Simeon. When he saw the baby Jesus, he knew this was the one. There wasn’t a dove, or a flash of light, or a lightning bolt. He knew because he was a man who paid attention. I am praying that this Christmas, more than any other, we would be paying attention to God. He is speaking to our country, He is speaking to the hearts of men. We need to Seek and Discover God’s True Light for this world! Salvation wasn’t hidden, it wasn’t for a select few, but was for all peoples. Salvation is to be seen. Simeon saw the Salvation of God in the life of Jesus. Each of us can see God’s Salvation if we open our hearts and lives to Jesus Christ. You don’t have to wonder or think or hope. You can see the salvation of the Lord! For God so loved you and me that He sent His only begotten Son, that whosoever believed in Him should not perish, but have everlasting LIFE! God gives mankind a choice. We can chose the Light of His Son to save us from our sins, or we can chose to walk in darkness. When you chose to give your life to Jesus, you have eternal Life. When you ignore the Light, you will live in eternal darkness. When Simeon lifted up the baby Jesus, He was holding God’s True Light for all the Nations. Jesus Christ was the revelation of God to a dark and sinful world. Jesus is the Light for all Nations, for all mankind. Not only did He talk a Righteous game, he walked a Righteous game. Satan tried to cover Him with the darkness of sin, just as he had Adam and Eve, but Jesus defeated Satan with the Light of the Word of God. Jesus is the Word! He is the Lamp unto our feet, the Light for our paths. Simeon was able to see by faith that this little Baby would someday come in all His Glory as the King of the Jews. He indeed will reign upon Jerusalem as the King of Kings and the Lord of Lords. It takes a lot to pay attention to God. You need to set aside what you want to do, and look at what He is doing. You need to give God your heart. You need to see your sins and realize the stupidity of following your own way. 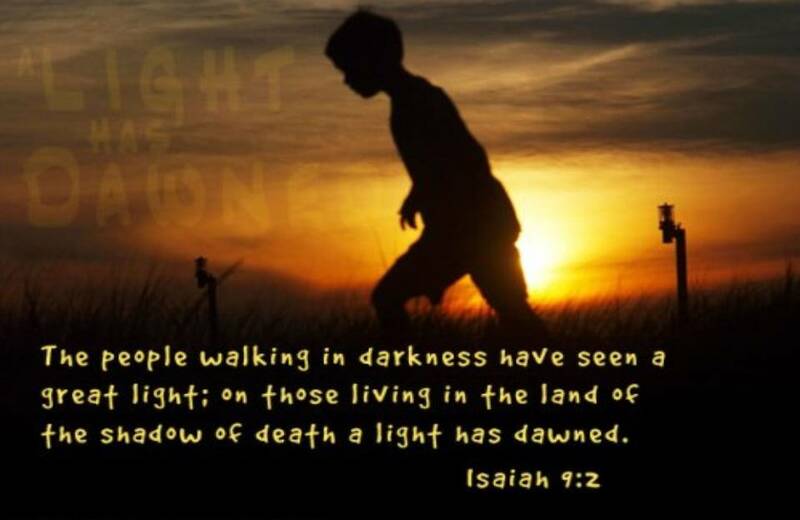 You need to realize that this life is either about walking in God’s Light, or walking in man’s darkness. There is no in-between. It is either a life of Light though God’s Son, or a life of darkness in sin. Jesus is either in your life or He is not. You are either a child of God’s by the New Birth made possible by Jesus atonement for your sins, or you are a child of Satan’s, stained by the darkness of sin. A couple years back there was a house near the entrance of a subdivision that kept their Christmas lights burning long after the season was past. They burned through January. Even through the first of February those outside lights burned every night. Finally, about the middle of February a concerned neighbor became a bit critical and said, “If I were too lazy to take my Christmas lights down, I think I’d at least turn them off at night.” But about the middle of March there was a sign outside of their house that explained why they’d left the lights on. It said simply, “Welcome home, Jimmy.” The family had a son in Iraq, and they had unashamedly left their Christmas lights on in anticipation of his return. Lights are a symbol of hope. Christ in You is the Hope of Glory. Do you know with all assurance that when you die, you will behold the Glory of Christ? 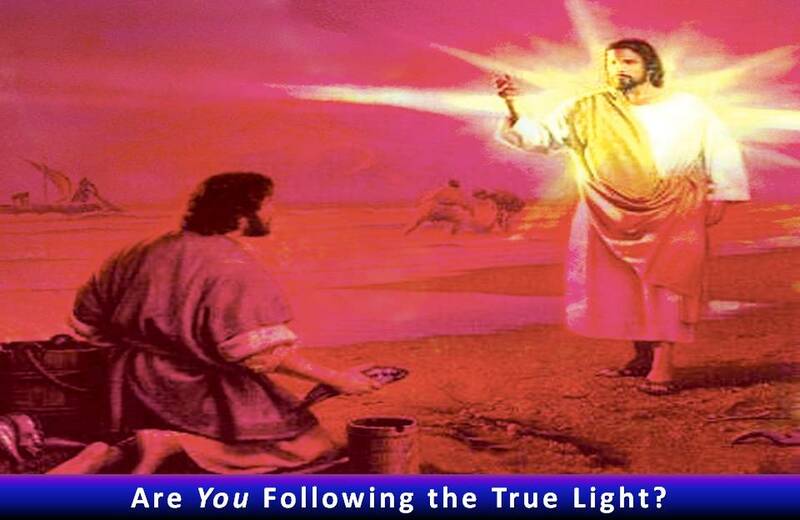 Do you know that the Light of Jesus Christ has given you eternal Life? Is that your testimony this Christmas? If not, believe in the Light while God is still giving you Light. Jesus is the Light of Revelation for our dark and sinful world.